Learn how to pick the right tools. 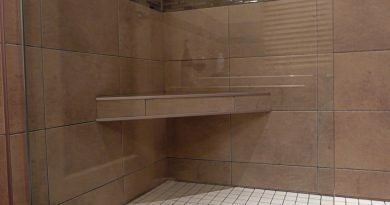 A bathroom remodelling project covers many different tasks and pulls together many diverse trade skills; from plumbing to dry walling, to wiring and even carpentry. When performing these tasks, you need the right tool for the job. This is one instance where the saying goes, and You are only as good as your tools holds true. With each task comes a new set of tools. 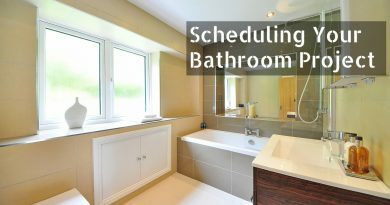 Acquiring quality tools is not an option to get the job done quickly and efficiently, not to mention your time and money when you have to stop in the middle of your bathroom renovation to go back to the home improvement center to replace a broken tool. Some of the tools you may already have in your repertoire, but others you will need to purchase online or at your local Home Depot store. 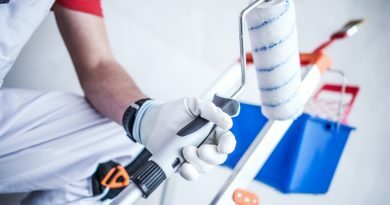 One way of justifying the cost is to look at the new tools as an investment in future ventures because you will probably be using them again in some other home improvement project. Also if you think about it, purchasing new tools will probably be less expensive than hiring out a contractor anyway. Before you purchase anything, you should do some research. Find out who are the leaders in the tooling field such as DeWalt and Stanley. Compare their products with other cheaper ones. You will be surprised that even by holding a tool you can feel the tactile quality of the brand, through weight, size and product production materials. Also, don’t forget to read power tool reviews before you lay down your hard earned money. As a side note, always check the electrical cords of your power tools to make sure they are sturdy and not in any way compromised by cracks or frayed in anyway. 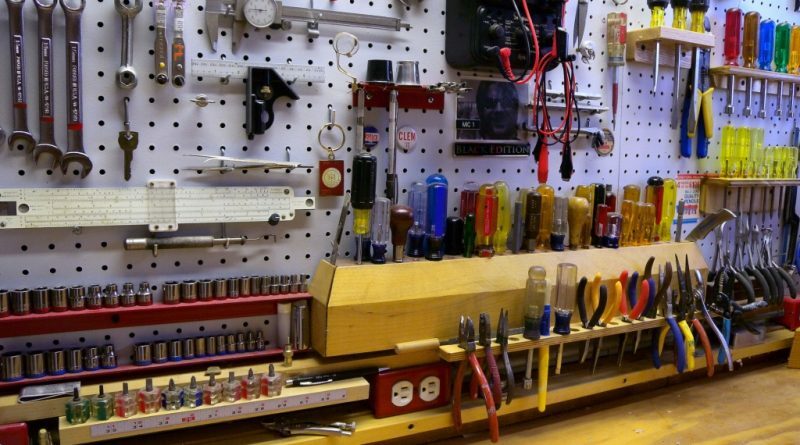 It should be noted here that you don’t always have to purchase new tools, you can get some incredible deals on top brand name tools from second hand shops or online from homeowners who no longer have any use for them. A top of the line power tool should have all options readily identifiable, triggers and functions should be easily accessed, and the tool itself should be safe and easy to use. There should be no flaws in the manufacturing process with smooth finishes and precisely assembled housing compartments made of sturdy materials such as steel. As previously stated, tools are an investment, so protect your investment by storing your tools in tool boxes when you’re not renovating and keep like tools together so you can easily find them when you’re ready to get your remodelling project on track. Whether you need carpentry, wiring, drywall, plumbing or tiling tools, remember to buy the best complete set of quality tools you can reasonably afford.